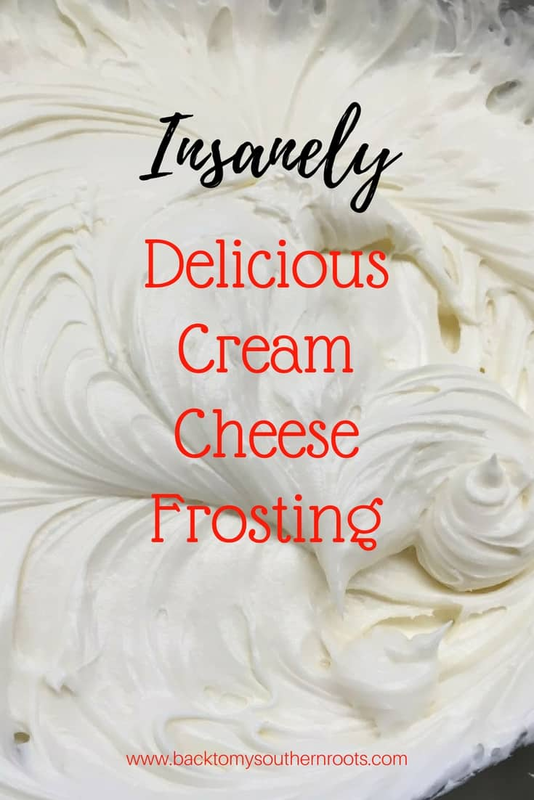 Insanely Delicious Cream Cheese Frosting is an easy and budget-friendly recipe. The cream cheese frosting recipe works great on just about any cake or cupcakes. It’s a cinch to make and a treat to eat. 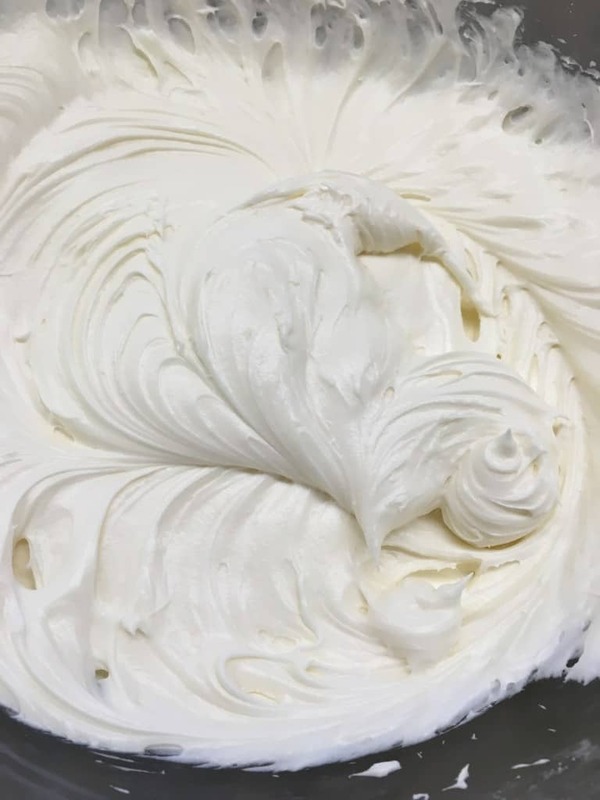 If you’re looking for some insanely delicious cream cheese frosting, look no more. We spent summers in Tennessee on my grandparent’s farm, and we were lucky enough to be blessed with a grandma that loved to cook. She made a mean angel food cake with cream cheese frosting. She usually made us pies, because well, who wouldn’t want pie after every meal–including breakfast. Ok, so she didn’t let us have pie after breakfast, but we tried. Oh, and when she would get the pie out to cut a slice after dinner, it would mysteriously be half eaten. Weird, I know. When the church would have a potluck, or she would get a hankering to make us cake, she ended up making a lot of the angel food cake with cream cheese frosting. O-M-Gosh. Seriously. And the great thing about this frosting is that you can use it for a lot of different types of cakes. I’ve used it on pound cake and it turned out am-az-ing. You can also add cocoa, or other flavorings to change it around a little bit. It’s pretty versatile, but every time delicious. It’s super easy, and takes just a few minutes to make. 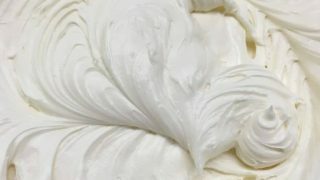 Insanely Delicious Cream Cheese Frosting is an easy and budget-friendly recipe. The cream cheese frosting recipe works great on just about any cake or cupcakes. It's a cinch to make and a treat to eat. 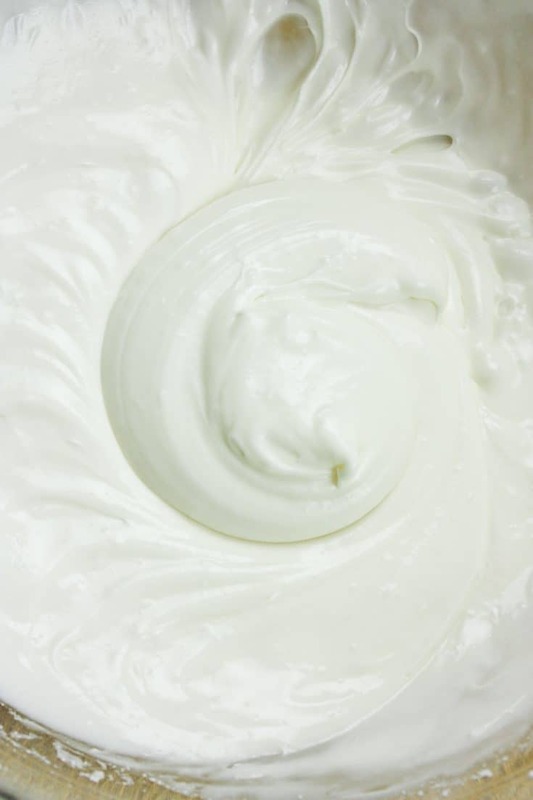 Mix the butter and cream cheese in a medium-sized bowl. Add the milk, vanilla, and powdered sugar and mix until well blended. Let me know how your frosting turns out. I’d love to hear what type of dessert you covered it in! Looks delicious! 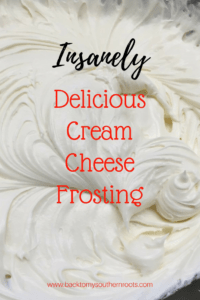 I love a great cream cheese frosting! Thanks for linking up at Friday Frenzy Link Party! Hi Kelly! Thanks! I could eat it right out of the bowl. Don’t even need any cake. Ha ha! Thanks for the opportunity to link up. 🙂 Hope you’re having a great Sunday! Hi Angie! Glad you’re going to be able to use it! Love your blog. Your Elvis Presley Burger looks really good! Hi Joni! If it were at room temperature, it’s possible. But, it’s a fairly thick frosting, so it might be tough to pipe it. It’s probably ok if you don’t, but I always refrigerate things with dairy in them. I am a little overly panicky about things like that. Whenever we buy a cake from the store with buttercream frosting, we refrigerate it.